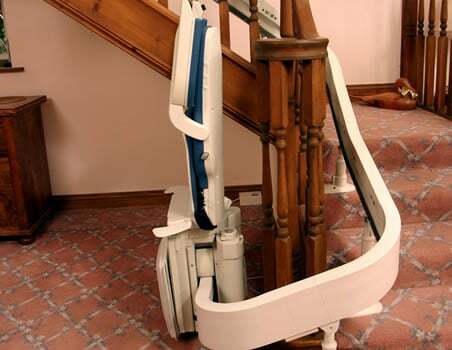 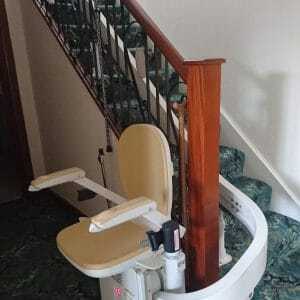 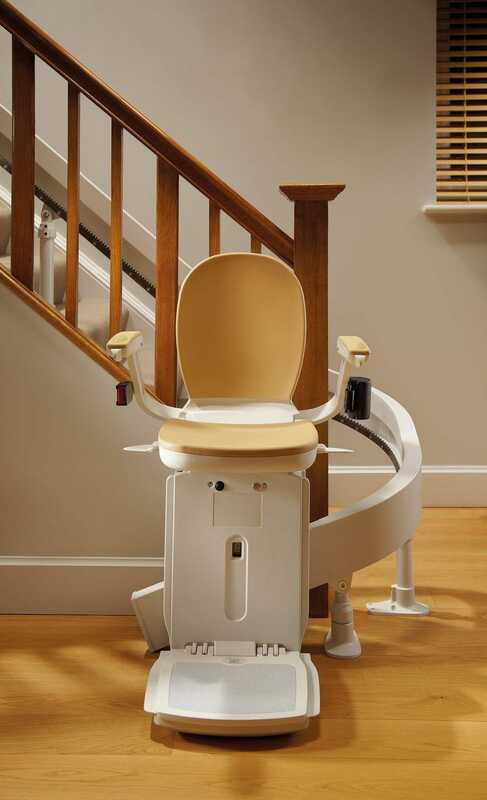 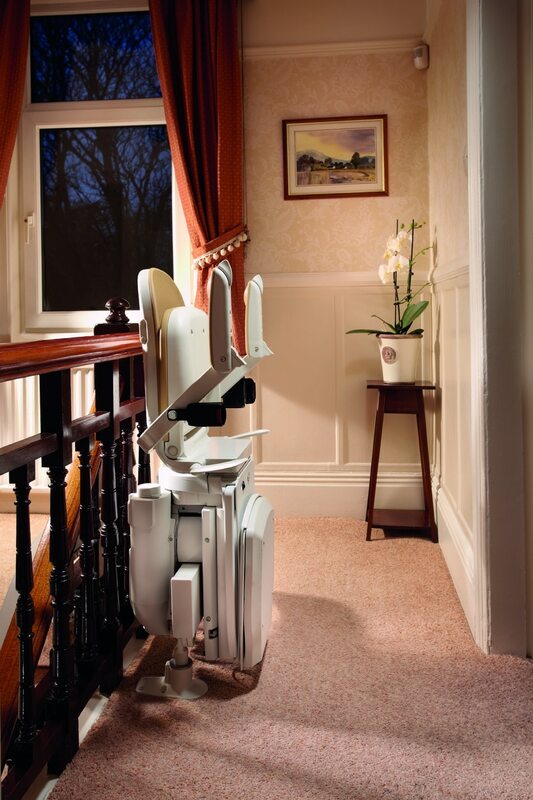 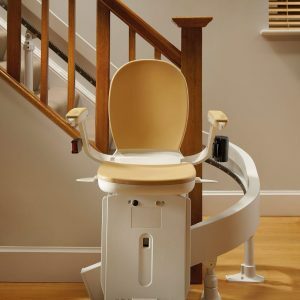 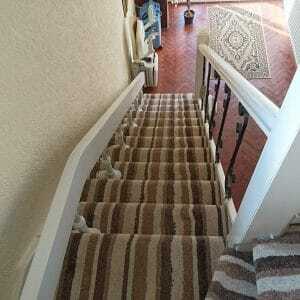 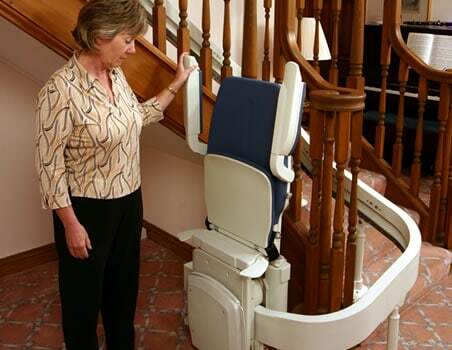 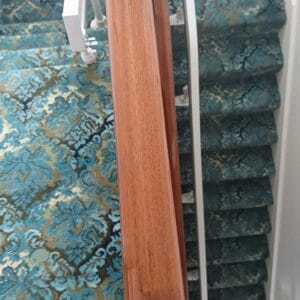 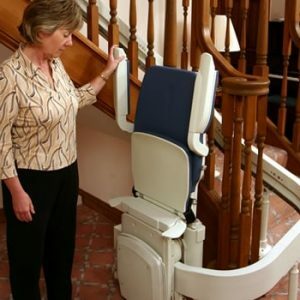 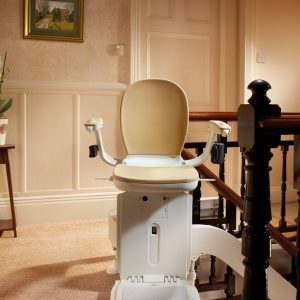 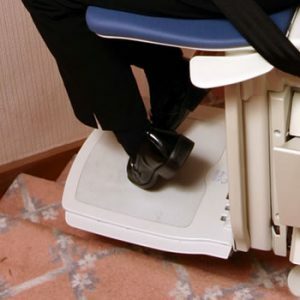 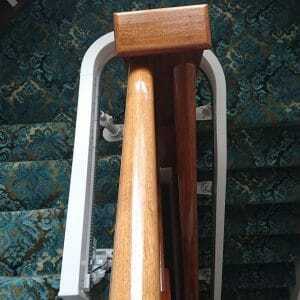 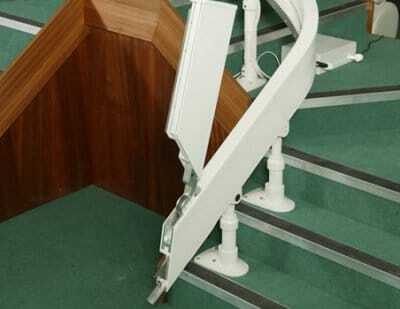 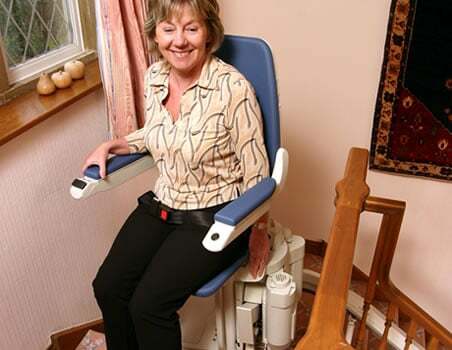 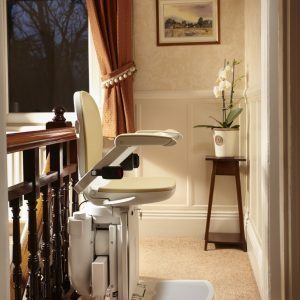 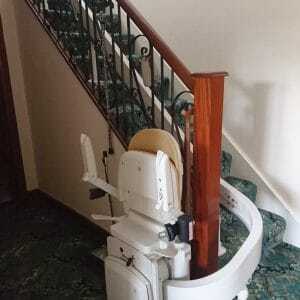 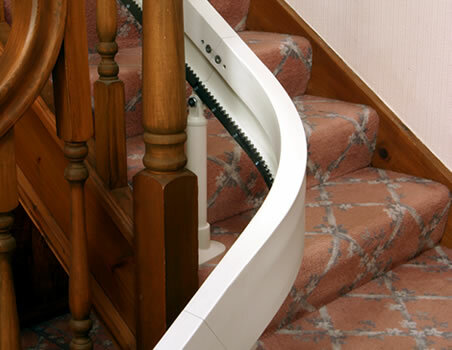 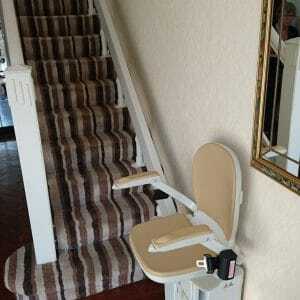 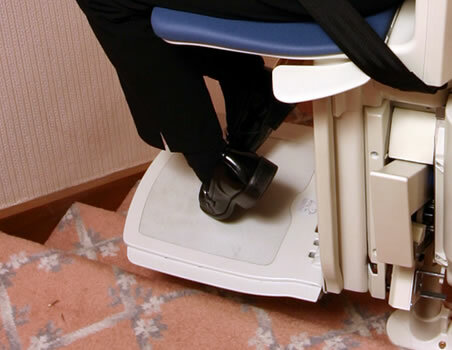 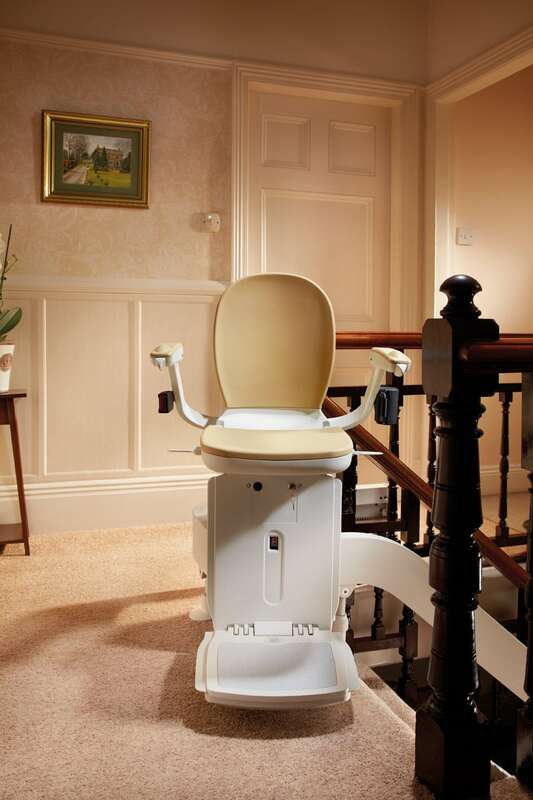 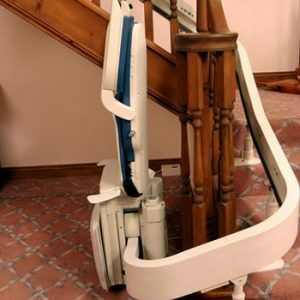 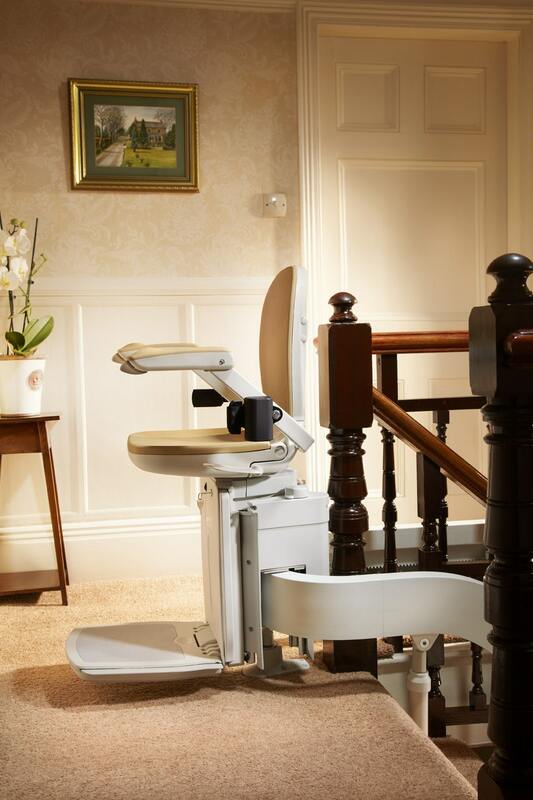 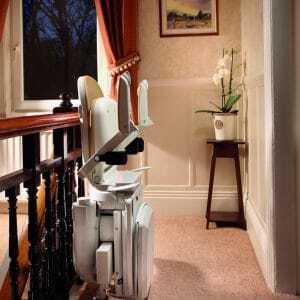 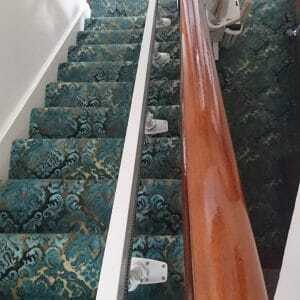 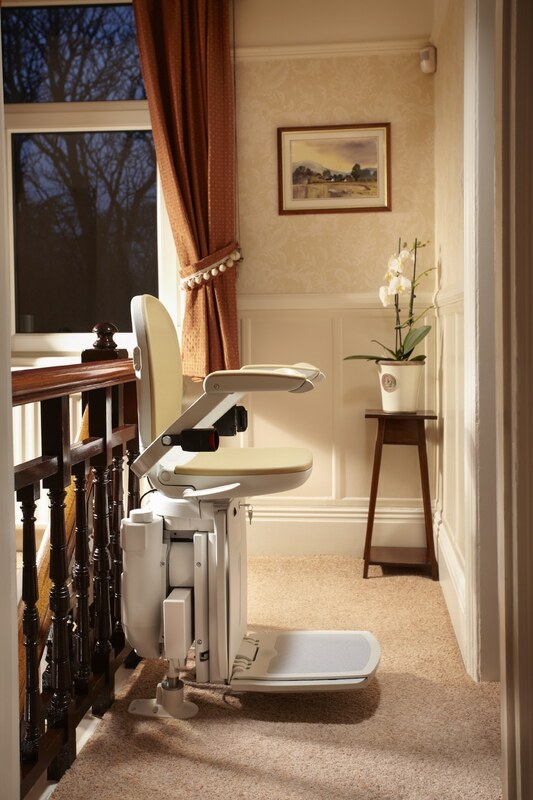 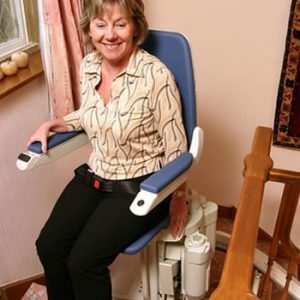 The Brooks 180 stairlift represents a major step forward in comfort and reliability. 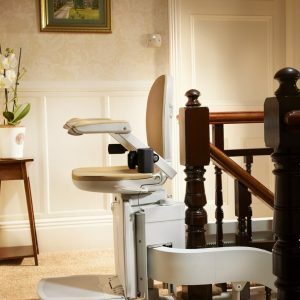 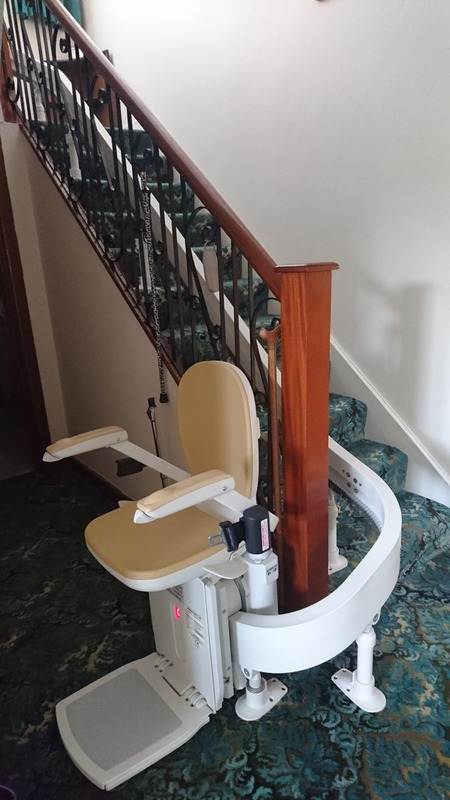 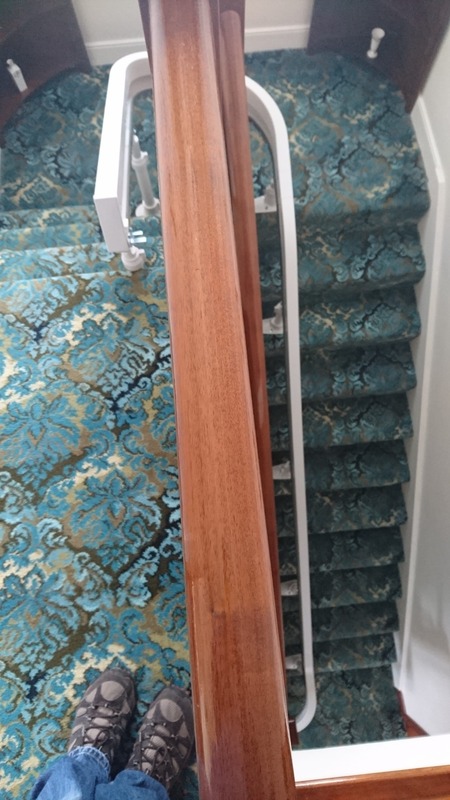 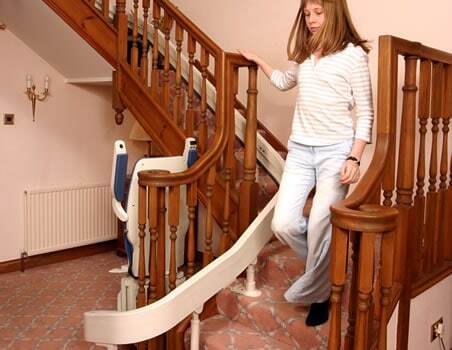 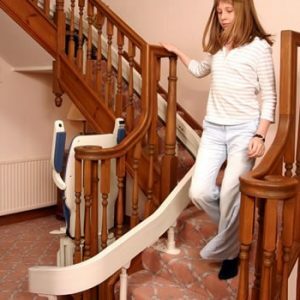 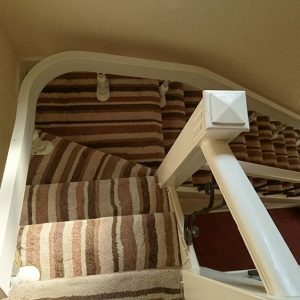 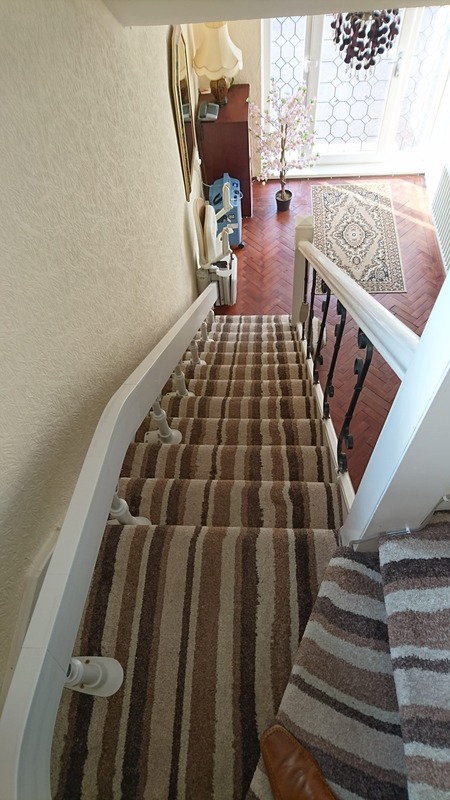 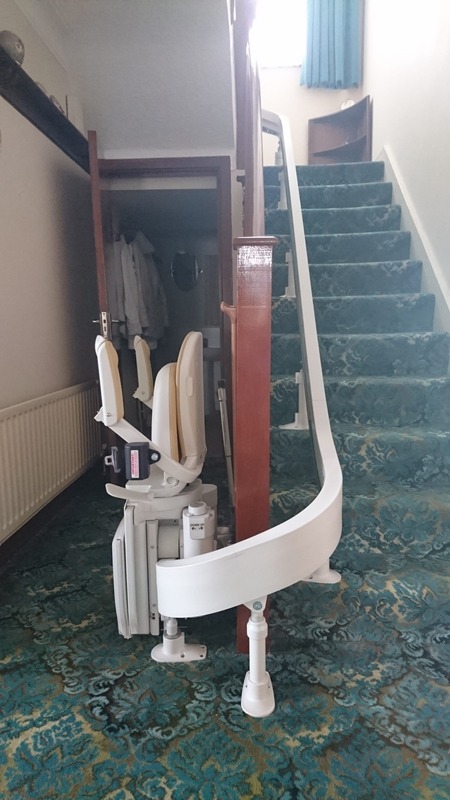 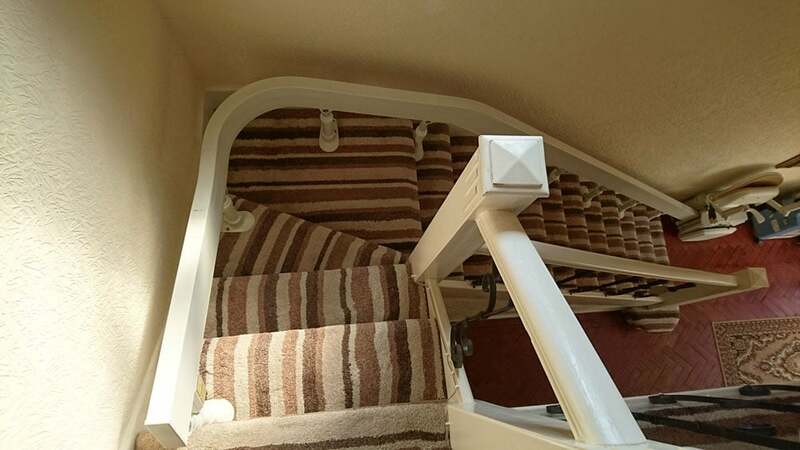 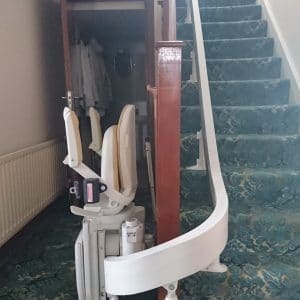 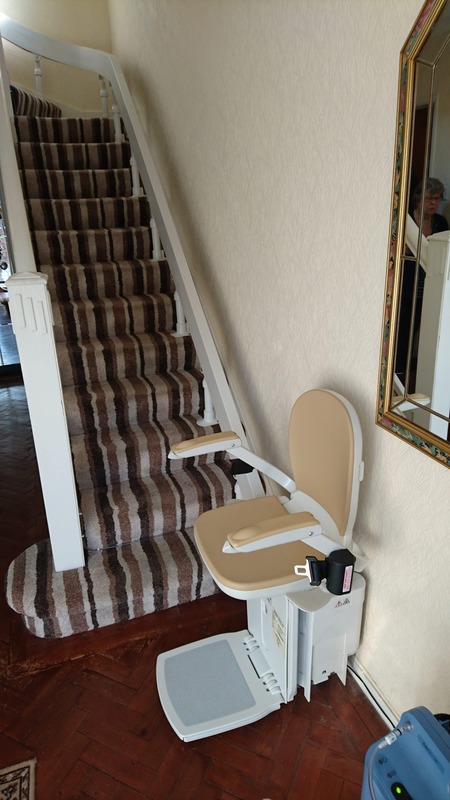 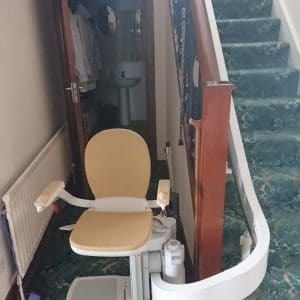 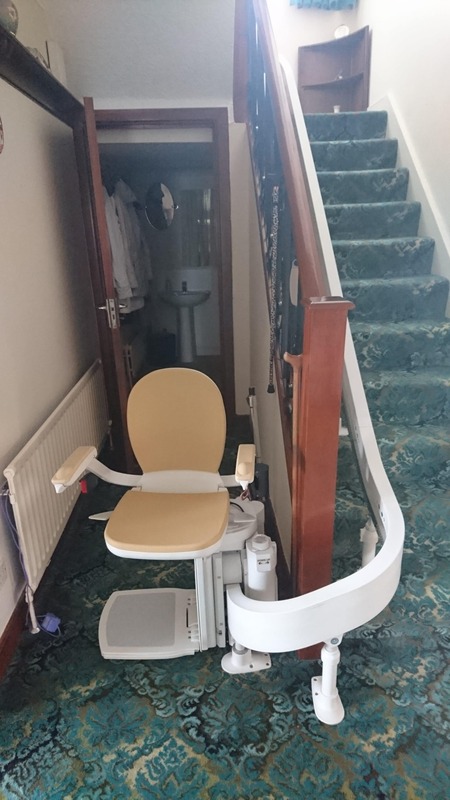 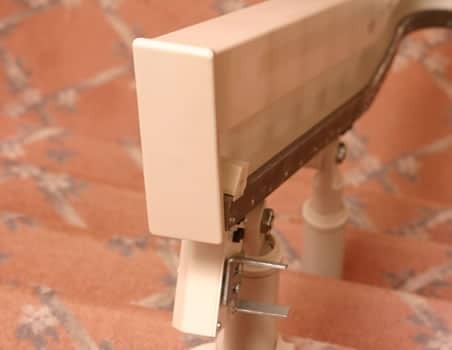 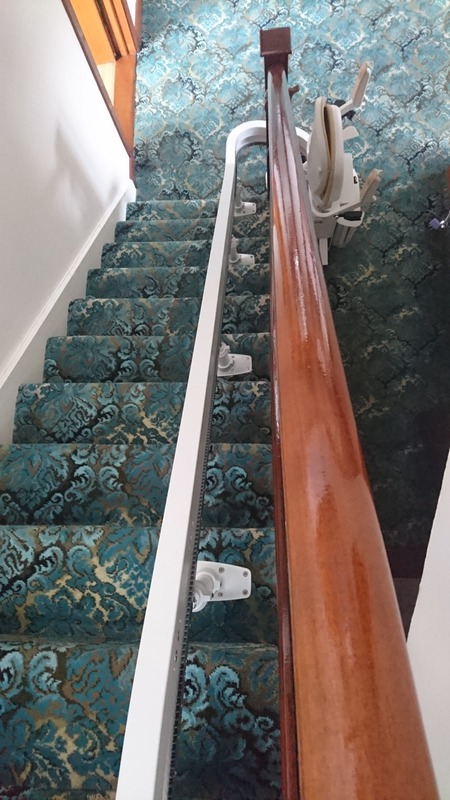 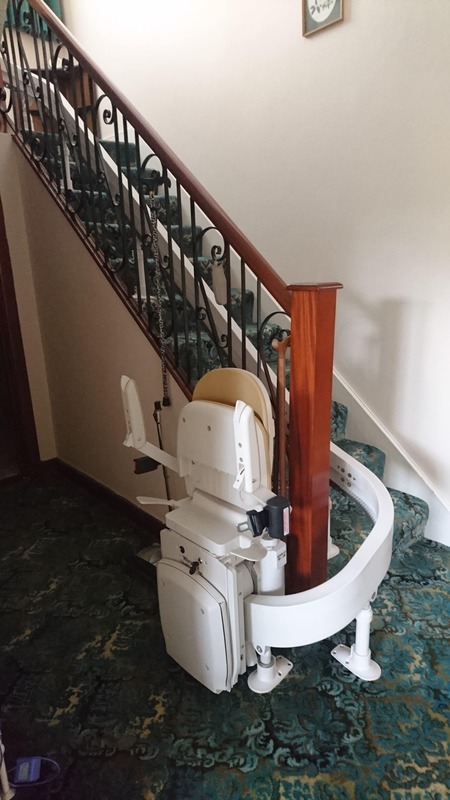 Incorporating many of the characteristics of Brooks’ best selling straight stairlifts the Brooks 180 is a truly class leading product offering a wide range of options and accessories. 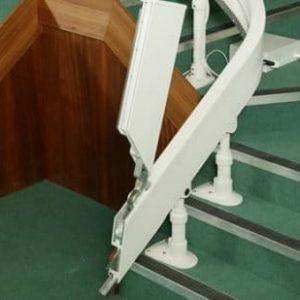 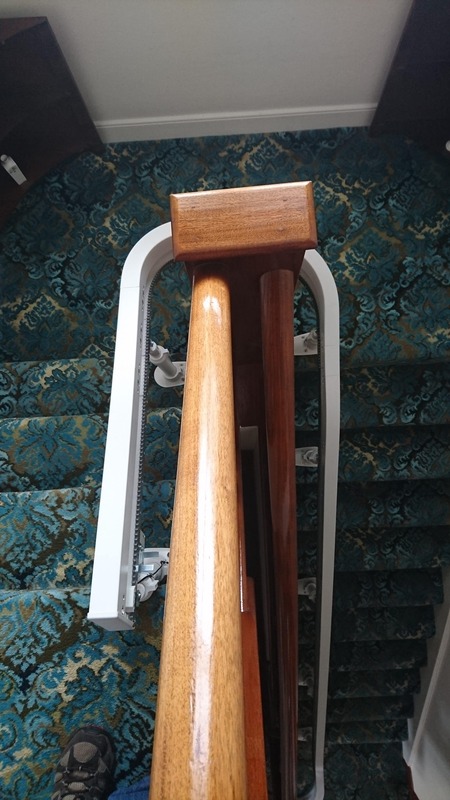 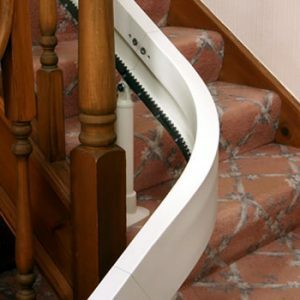 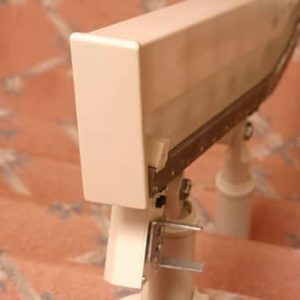 Using the latest technology and Brooks’ modular rail concept, the Brooks 180 has been developed to accommodate virtually all curved staircases.